Ely Apao is a Customer Experience Manager at JG Summit Holdings. 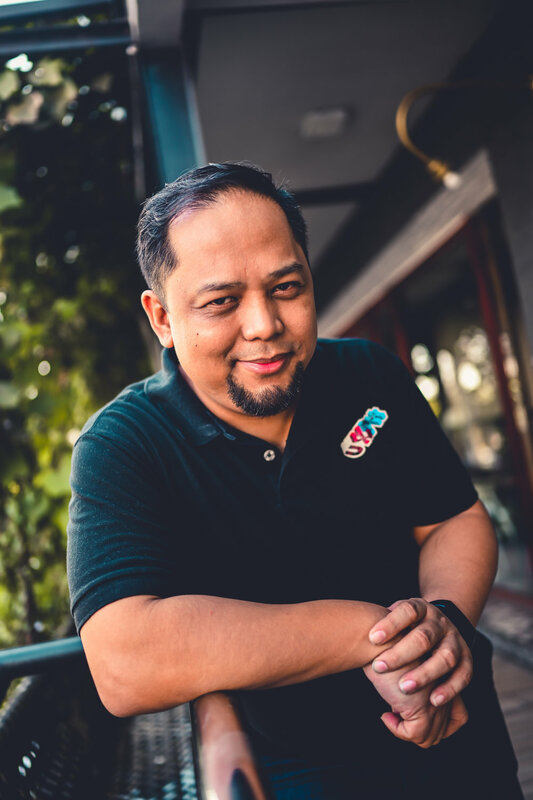 He founded UX Philippines, a non-profit organization that hosts the Philippines' largest community of individuals passionate about the realm of User Experience. The organization aims to help spread awareness and raise the bar for design practices all over the Philippines. Previously, he also held UX roles at companies like OLX and US Auto Parts as a UX and Product Development Manager. In this episode, we talk about building the UX community, designing at an old and traditional company, understanding the key skills of a UX designer, and a lot more.